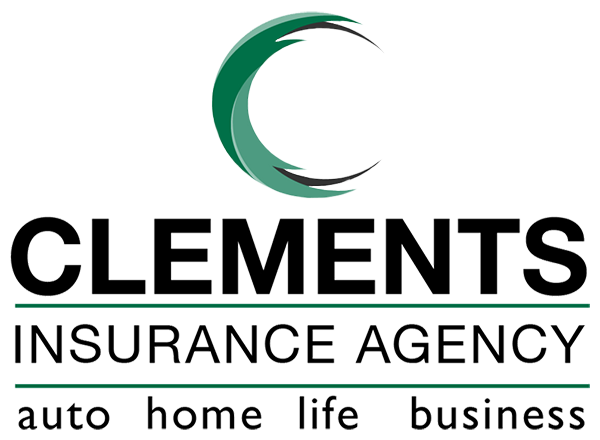 About Clements Insurance Agency, Inc.
To always put our client’s needs ahead of commission considerations. To fulfill the needs of our clients to the best of our ability. To help our clients identify their needs and arrange appropriate coverages to the best of our ability. 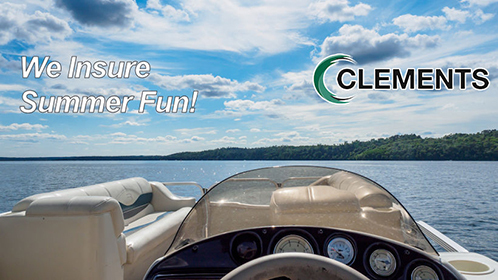 To establish a personal relationship with our clients and to make available periodic coverage reviews. To adhere to professional standards of conduct in all our dealings with our clients. To present accurately and honestly all acts to both our clients and our companies. To conduct our business so as to be judged above reproach by our customers, our peers and our industry. To keep informed about the laws and regulations that govern our business and to observe them scrupulously in the day-day conduct of our business. As your Personal Risk Managers we pledge to offer friendly, knowledgeable service, listen to you, respond quickly to your needs, and work hard in your best interest to provide peace of mind against liability, property, and death losses.